We keep your cargo moving. 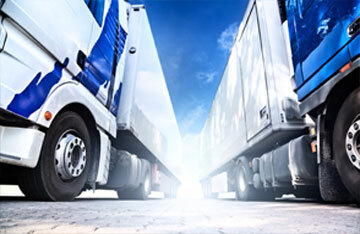 Experienced ground transportation services for expert management and execution of your domestic and regional shipments. Creative, flexible solutions to help your bottom line and streamline your operation . 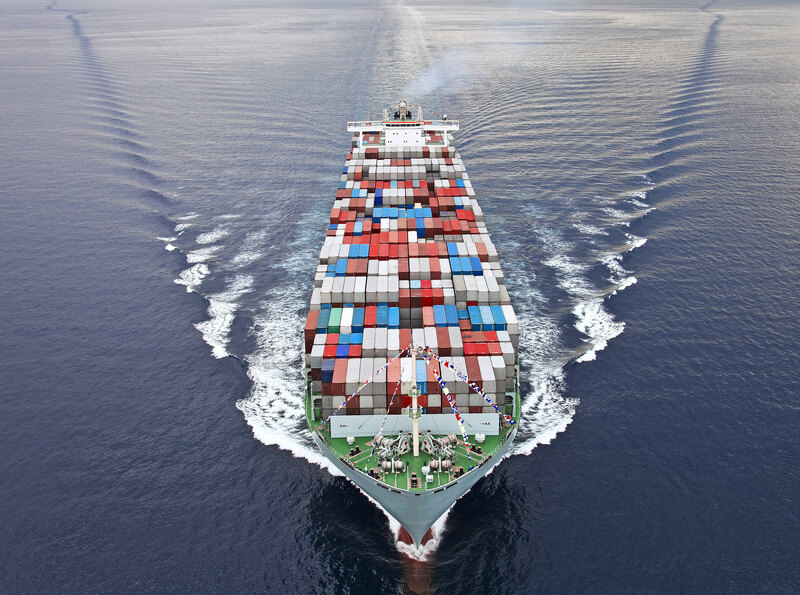 We are a full service/full container load Ocean Transportation Intermediary / NVOCC (Non-Vessel Owning Common Carrier) specializing in the export transportation of agricultural products, animal feeds, grains, peas-beans-lentils, cotton seed, and dairy commodities. With our extensive air cargo coverage, OceanAiR provides worldwide airfreight service to most major cities in the U.S. and abroad. 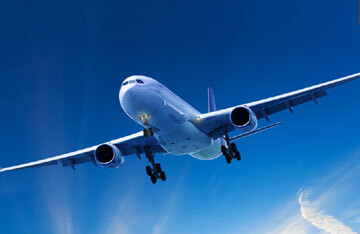 Air freight shipments normally move on the next available flight to the specific destination. For you time-sensitive consignments. 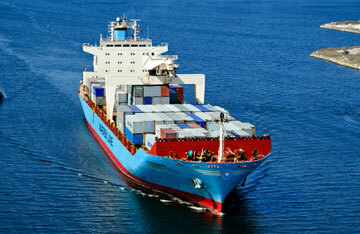 Thank you for considering Tradewinds International to assist with your company's international logistics.